Our main requirement for our cottages is a quiet location, our properties are chosen on that basis! We could have bought properties on the highway or on busy streets, but we wouldn’t be able to sleep there with all the noise and don’t expect you would either. 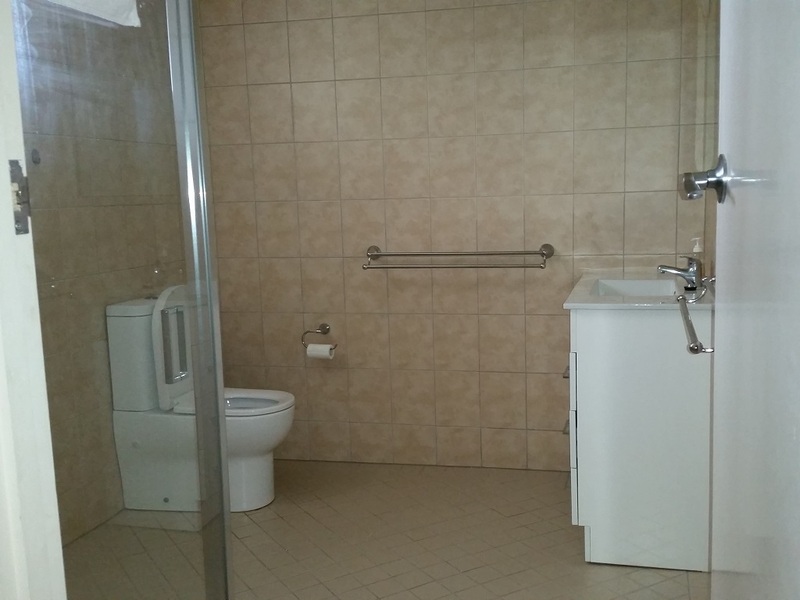 We offer 2 bedroom cottages/houses/flats at an affordable price without cutting comfort. If you want affordable comfortable accommodation without all the expensive gimmicks (such as shoe shine kits, data link, food, chocolates, wine at inflated cost etc) then please consider us. 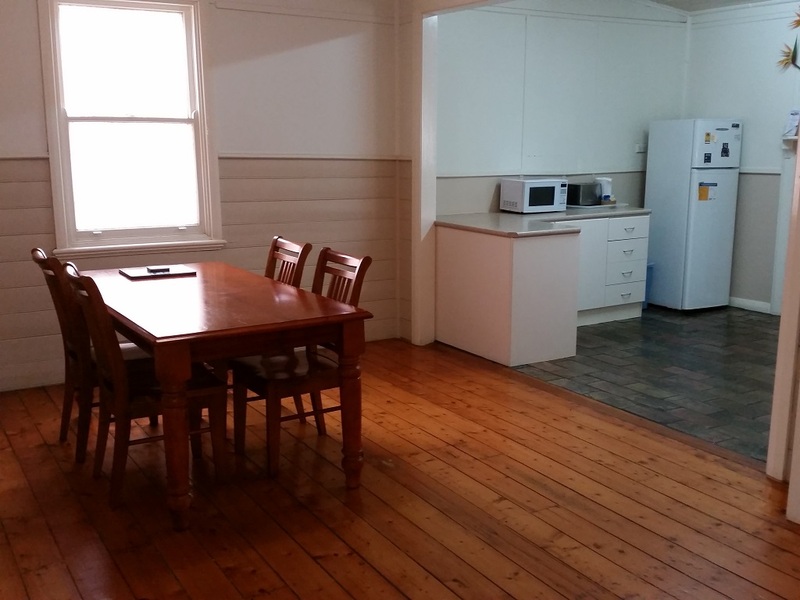 The cottages are spacious and without clutter. 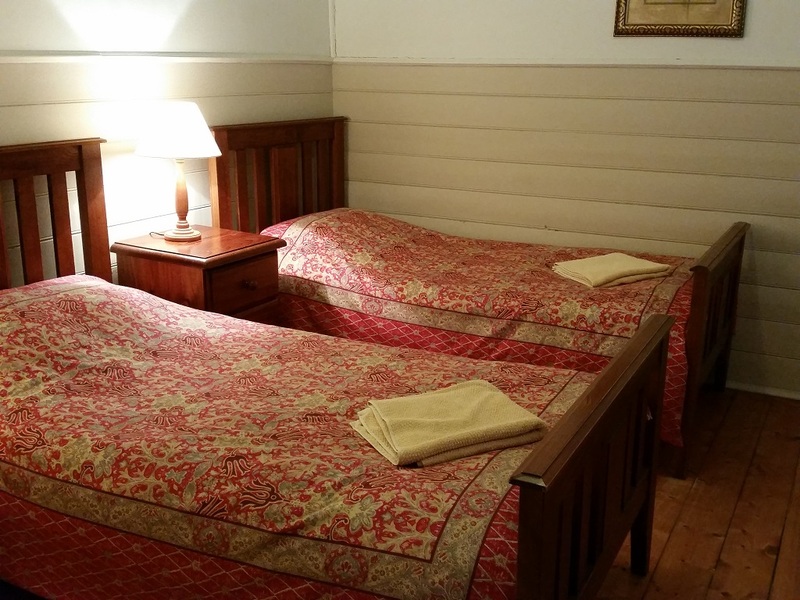 The beds are suited to the size of the rooms and have plenty of space around them. There are no bunks! 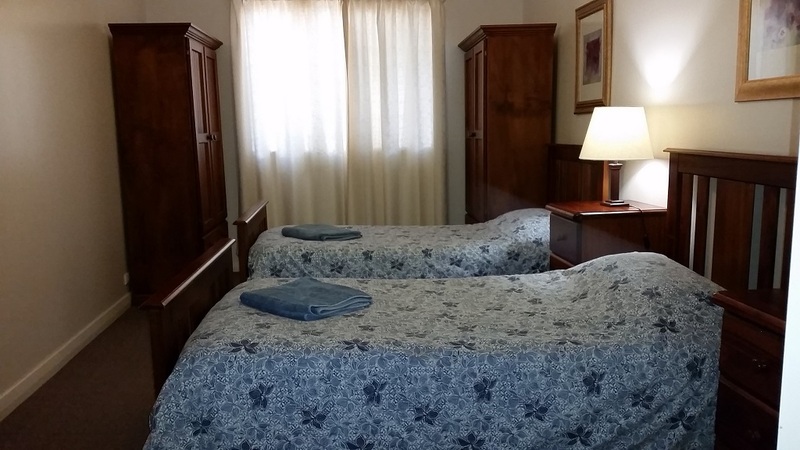 Our single beds are single beds. So there is no climbing to get in bed. We want you to be able to spread out, be comfortable, and enjoy your stay – not be packed in like sardines. Our decors are easy on the eye, paint schemes are light and clean pastel colours. 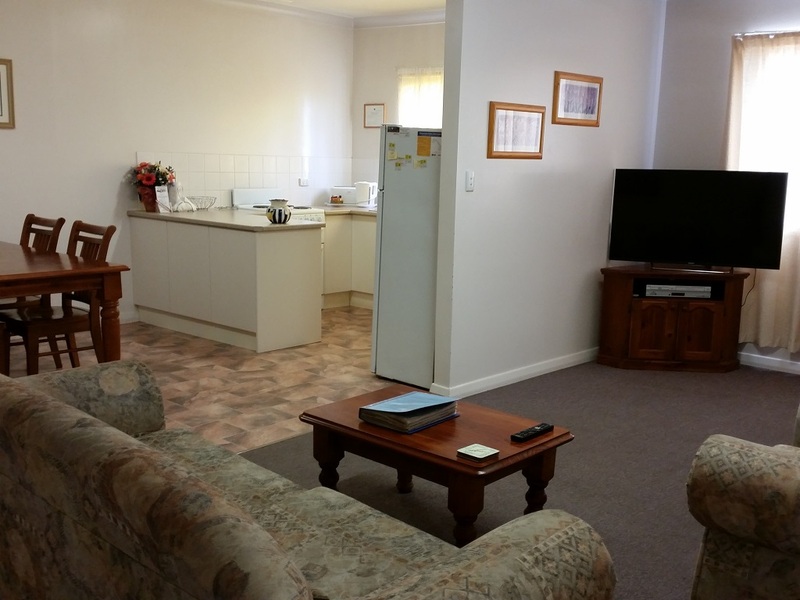 We have selected properties that are close to all the amenities but are away from the noise. 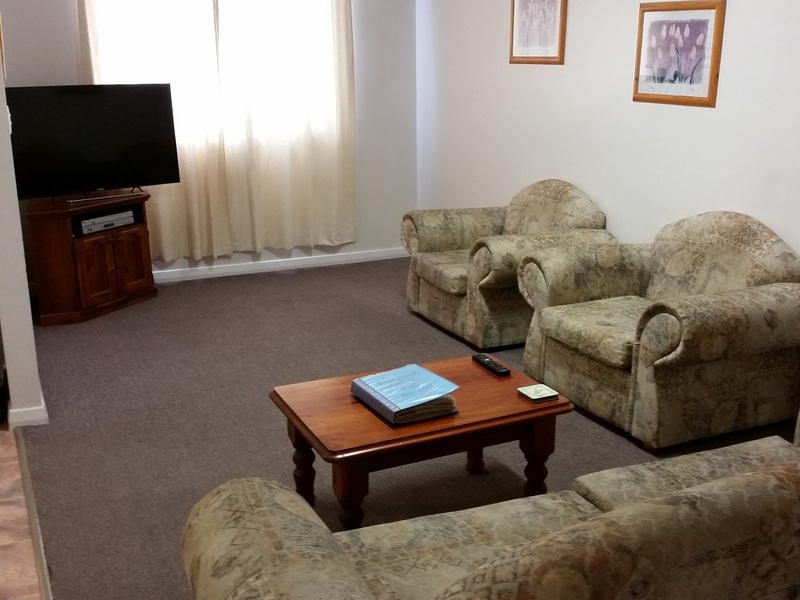 What we provide is clean, comfortable and affordable accommodation with all the normal facilities – Bathroom, Television, Video/DVD, Kitchen, domestic sized Fridge, Tea/Coffee making facilities, Microwave and most importantly, comfortable beds! Also of importance – for summer weather – the air coolers are ducted to each bedroom in all our cottages, which makes a big difference to your ability to get a good sleep. Not sure what a Holiday Cottage is all about? Undercover off street parking on site for up to 2 cars per cottage. 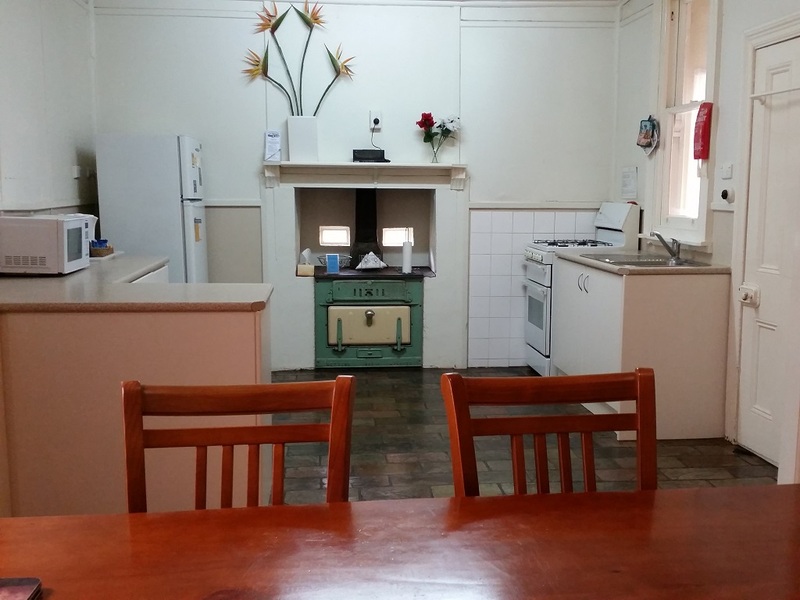 Each cottage has its own Cooling and Heating. We provide the Bed Linen, Pillows, Doonas/Blankets and Towels. 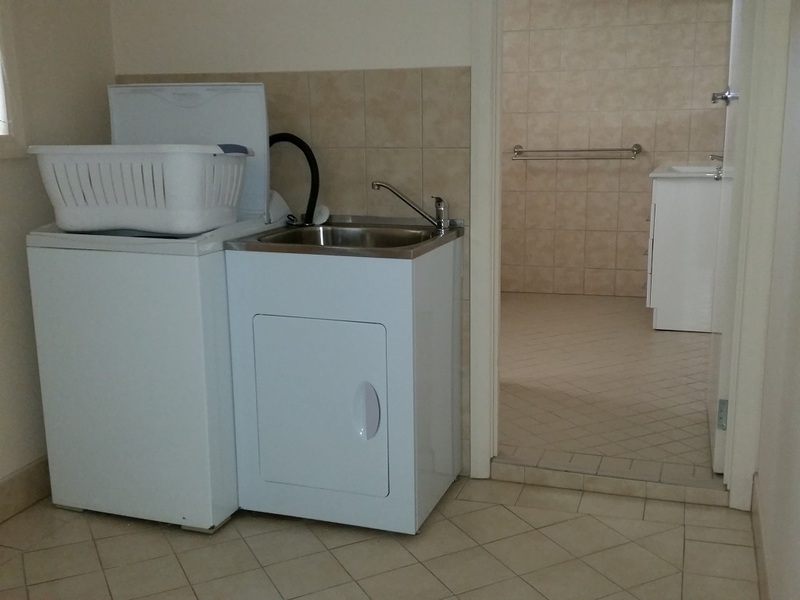 Each cottage has its own Washing Machine and clothes line. 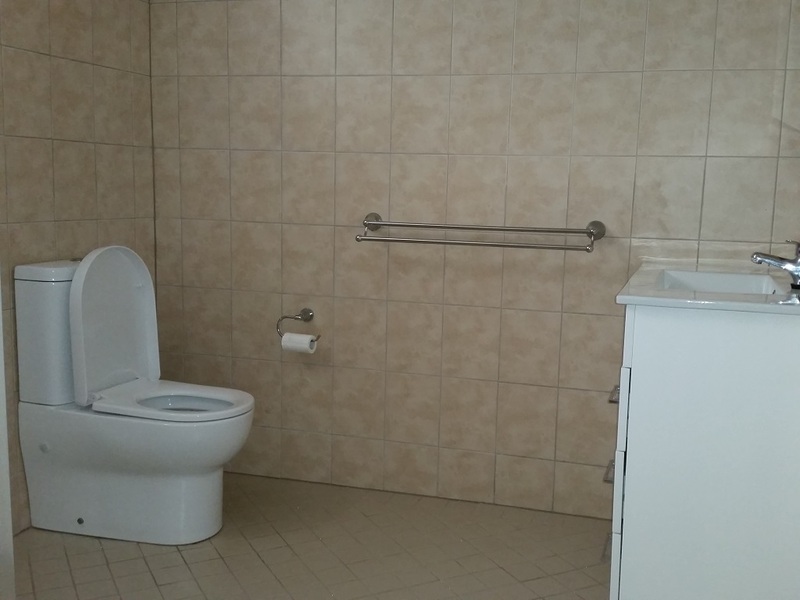 Close to supermarkets and fast food shops. 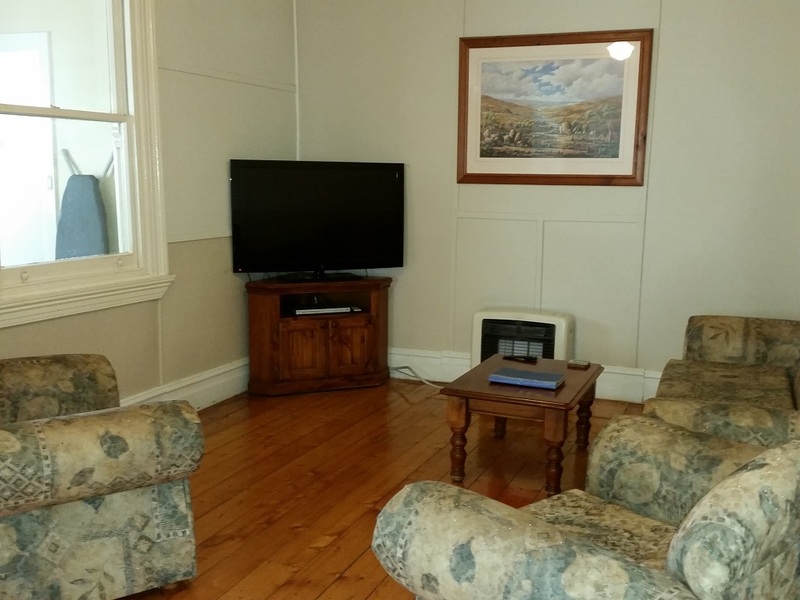 Within comfortable walking distance of the main street. Far enough away from the highways that there is little traffic noise. 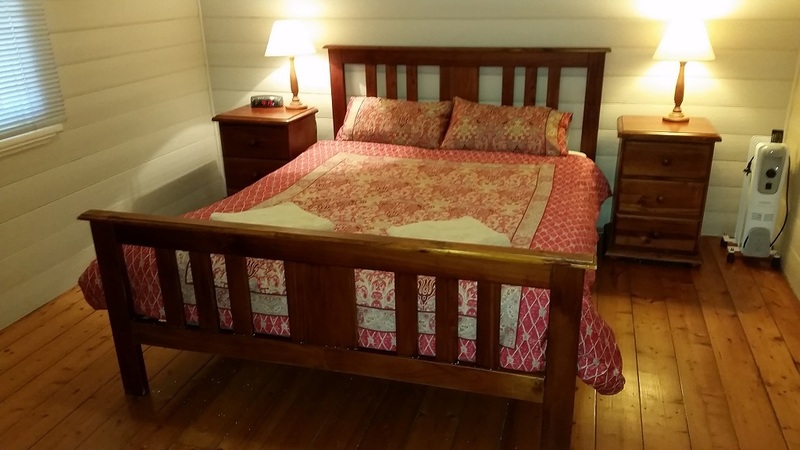 Per Night = $104 per night to $120 per cottage for 1 or 2 persons. 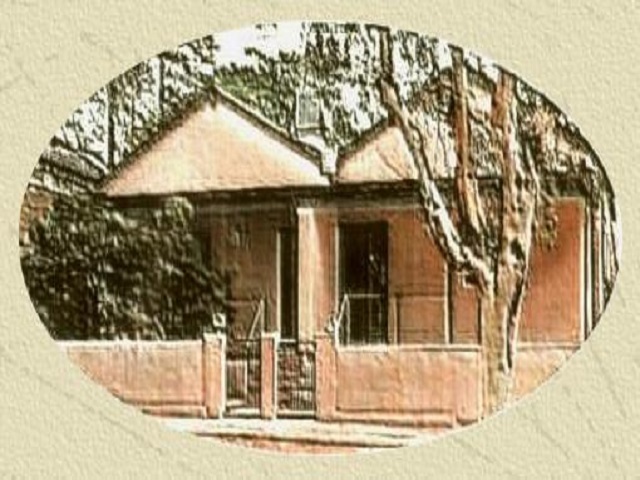 Per Week = $510 to $600 per cottage for 1 or 2 persons. Please note that weekly rate is a discount applied for each 6 or 7 day period and cannot be applied to pro rata stays of part weeks. eg. 2 weeks and 3 days is priced as 2 x weekly rate and 3 x daily rate. 2 weeks and 6 days is priced as 3 x weekly rate. 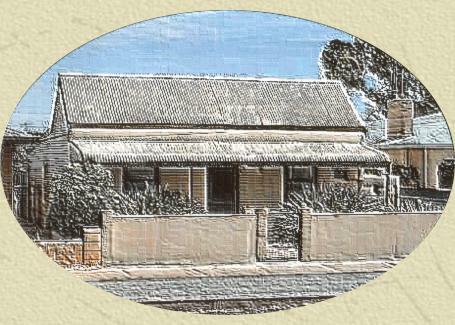 – YELLOW GUM COTTAGE may be quoted at a higher price, please see Yellow Gum page for prices. – There are no hidden additional charges. – Nor will we cancel your booking in favour of somebody else who wants to stay for a longer time period. – We do not price gouge in high season or for special events or public holidays. Quoted prices will fall within the range indicated. 1) If you choose to log an enquiry through a 3rd party booking service or to make a booking through them, we reserve the right to pass on to you whatever level of commission they charge us. 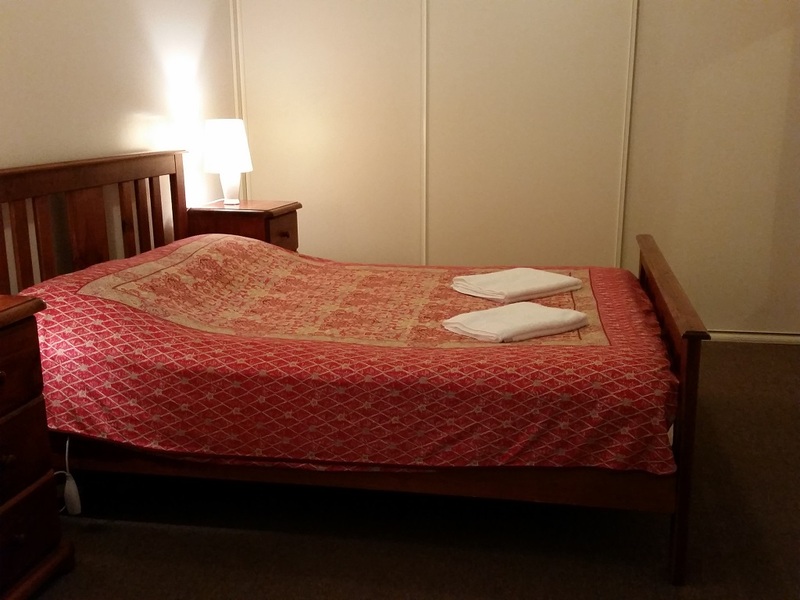 2) Weekly rate may not be available for the weekend of the St Pat’s races, Easter and/or School Holidays – a minimum number of nights stay may also apply or/and higher prices. – Dealing direct with us via email or the telephone is by far the best way. Please be aware that bookings made through a 3rd party involves us having to pay between 10% to 25% commission: resulting in higher prices. It also takes away our direct control of bookings and therefore we reserve the right to reject any such booking. NB: Do not take any notice of our availability that you see on “online booking sites”. For periods of high demand or problematic booking events, we block out those dates. We do this to prevent oddball bookings occuring, such as all of our cottages being booked out for one night eg. 25th December. Bookings like that denying availability to those who are looking for multi-night holiday bookings. Beside, we really don’t want to have to clean all 3 cottages on Boxing Day etc! – We much prefer dealing with our customers directly. Please see our contact and booking details at the bottom of this page. then these incidents give some idea. 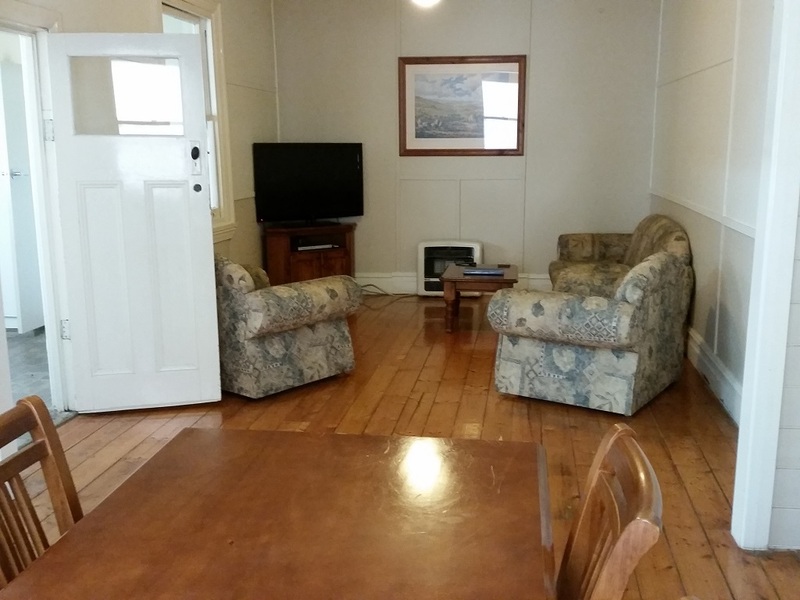 Booking multiple cottages = group booking. 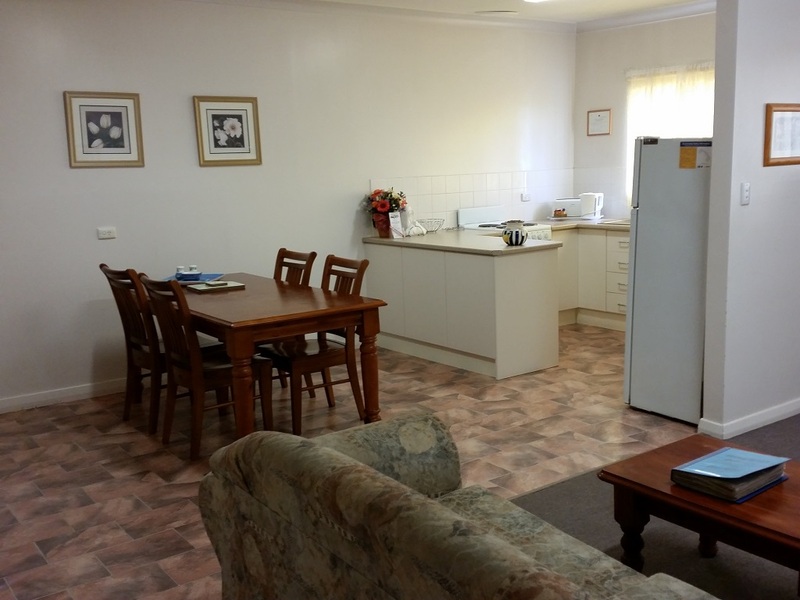 A word of advice – we have been in the accommodation industry since 1984, so have very much “been there done that”. 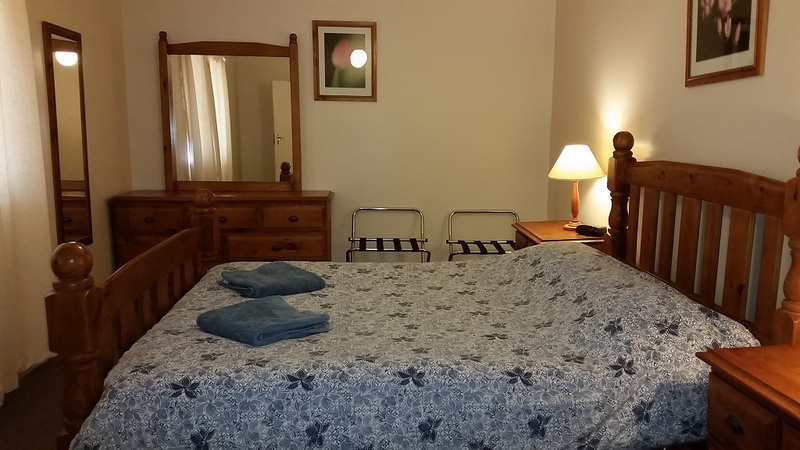 It is our experience that trying to book accommodation for other people, even when they are well known to you or close relatives is difficult at best and can easily turn problematical. Their expectations are invariably going to be different to yours. Arrival/departure dates, price, location, etc may not be to their liking. If THEY make the booking for THEIR cottage, it gives us the opportunity to discuss their requirements and clarify what those are. Likewise, their budget may not align with yours and thus there are no awkward moments over who pays the balance owing and any imbalance eg, for an extra person or 2 in a cottage etc. We have even seen where someone brought the neighbours kids along: without bothering to mention it to the organiser. Which meant they had to be shared around to each get a bed! There is also the issue of paying a deposit: if they fail to do so or fail to cancel then it is not your problem. 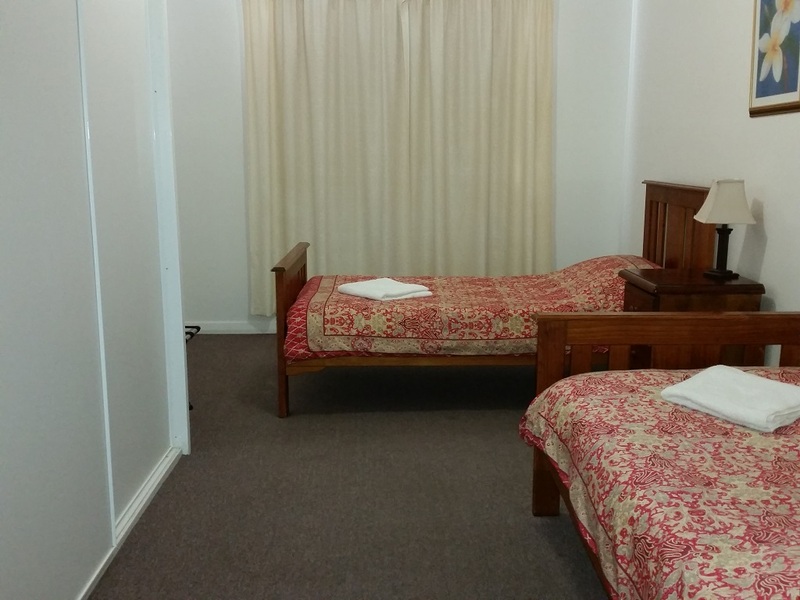 Most accommodation is for holiday purposes, there is no need to complicate it and have it turn into a hassle. We do take group bookings, but we want you to have read the above paragraphs first. 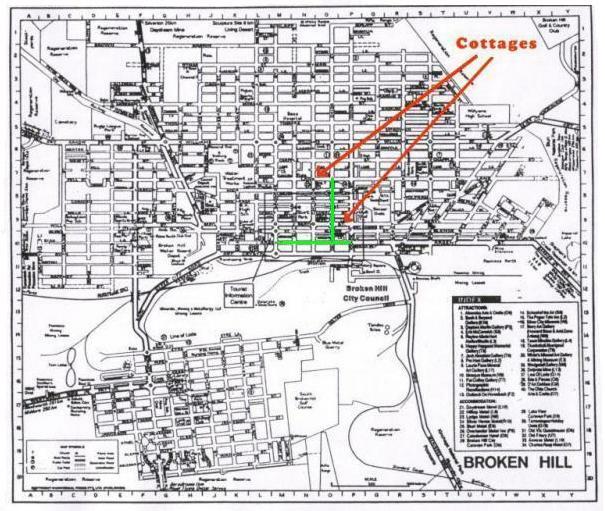 Holiday Cottages are situated within 12 minutes walk of the main street of Broken Hill. 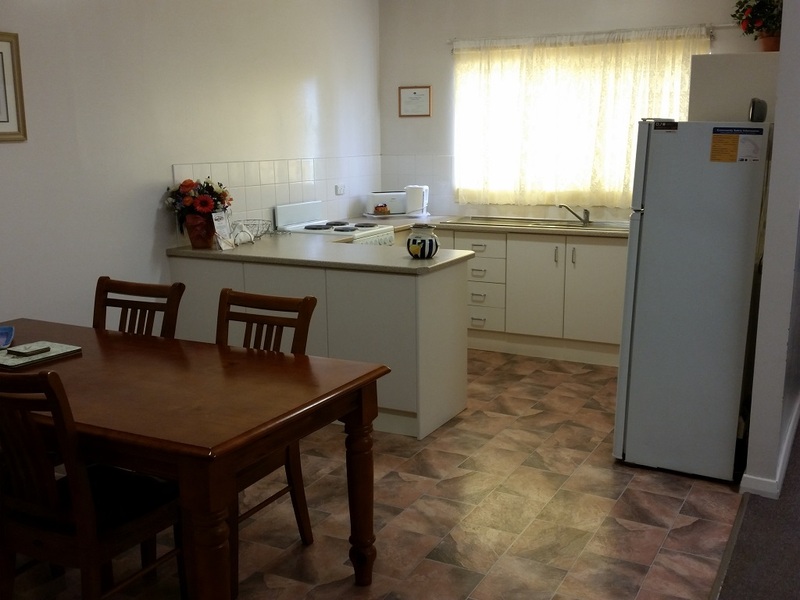 The cottages are spacious, without clutter, adequately heated and cooled.